The Platinum Card® from American Express and The Business Platinum® Card from American Express cardholders receive access to the widest range of airport lounges through AMEX’s Global Lounge Collection. Centurion Lounges, which are some of the highest quality lounges on Earth, are an exclusive perk of folks with an AMEX Platinum card. And fortunately for cardholders, American Express continues to open Centurion Lounges at a steady pace! On the heels of announcing that a new Centurion Lounge is coming to Charlotte, American Express has announced they will open a lounge in London Heathrow Airport next year, an EXTREMELY popular hub that many AMEX Platinum cardholders will appreciate. As well as another probable domestic location opening within the next 13 months. 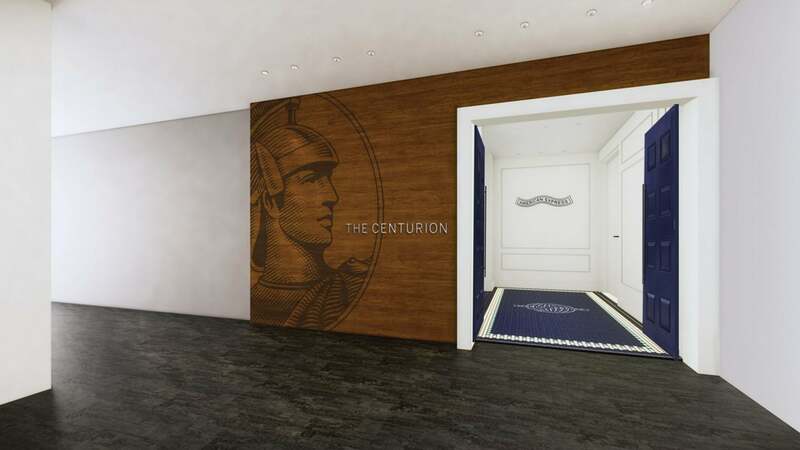 AMEX Expects the Entrance to the New Centurion Lounge in London to Look Like This – Pretty Fancy! The new lounge in London will be 7,000 square feet (on the smaller side), located in Terminal 3. It’s planned to open sometime in late 2019. In addition, AMEX will likely open a Centurion Lounge in Phoenix by January 2020. They plan to renovate ~9,500 square feet in Phoenix Sky Harbor International airport into 2 lounges: An Escape Lounge and a Centurion Lounge. If you don’t know much about Centurion Lounges, check this post out to learn more. 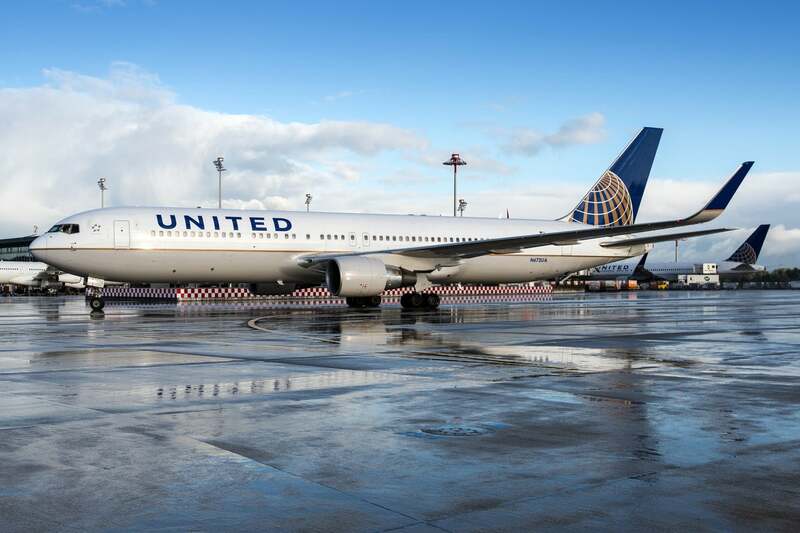 At these lounges, you can enjoy terrific perks, like tasty buffet-style meals and premium cocktails. And cardholders can bring along 2 guests for free to experience the benefits too! 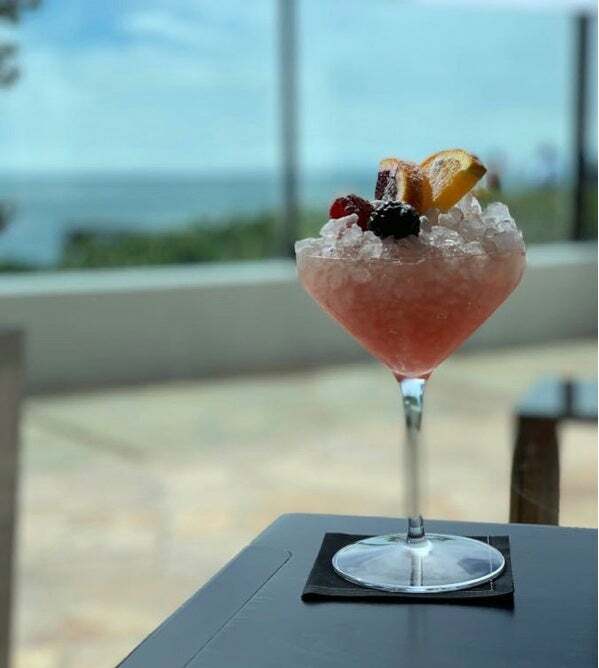 Cheers to AMEX Platinum personal and small business cardholders for these soon coming lounges!